Home › Blog › Should Minnesota’s Beer Distribution Law Contain a “Small Brewer Exemption”? Should Minnesota’s Beer Distribution Law Contain a “Small Brewer Exemption”? Minnesota’s beer wholesale law is extremely one-sided in favor of wholesalers. In order to terminate a distribution agreement with a wholesaler, the brewer must have “good cause” (as defined by the statute) to do so. Even with “good cause”, the brewer must give ninety days’ written notice to the wholesaler, and an opportunity to cure the alleged default. 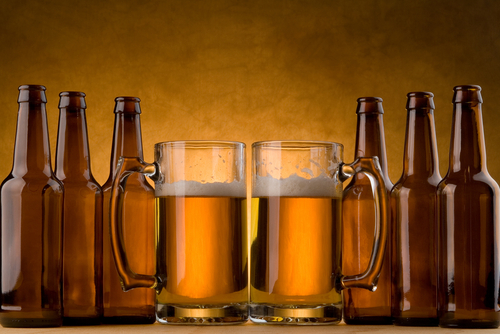 In practice, the law creates a lifetime relationship between the brewer and its wholesaler. My recently published article for the Mitchell Hamline Law Review, entitled “The Craft Beer Boom and Minnesota’s Three-Tier System: The Case for Change”, discusses the challenges posed to small growing craft breweries by this antiquated law, and sets forth the proposition that Minnesota, like twelve other statutes before it, adopt what has become known as a “small brewer exemption” to its beer wholesale law which would make it easier for a small brewer to terminate its distribution agreement. 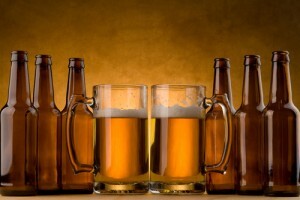 For more brewery law resources, please check out my craft beverage law page.